Did someone just reveal the four houses for America's Hogwarts on Pottermore? 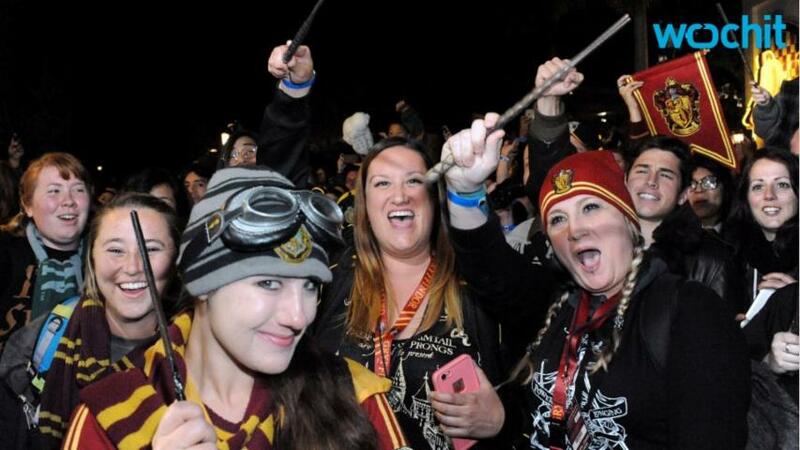 Harry Potter fans, you best hold onto your sorting hats! It's safe to say, we have all been taking quizzes for years now, deciding which Harry Potter character we were, what our Patronus would look like, and of course, what Hogwarts house we would be sorted into. 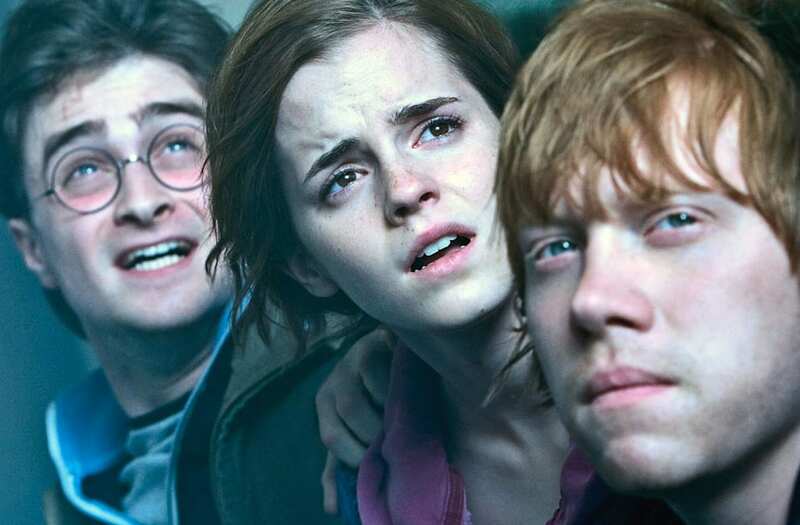 However, there really hasn't been much Potter movie news since it was you know, wrapped. Don't fret -- "Fantastic Beasts and Where to Find Them" is coming out at the end of the year which means, new houses...and of course, quizzes! This time, we won't be sorting ourselves into Hogwarts houses, but instead Ilvermorny houses, the American version of Hogwarts. Lucky for you, we might already have the names of those houses! Now take a closer look because what you'll find are four names for the Ilvermorny houses -- Horned Serpent, Wampus, Thunderbird and Pukwudgie. Are these names amazing? Yes. Are we excited? Absolutely. The names tie in nicely to Rowling's obvious love for the Native American Culture with the Potter series themselves. While we relish in this beautiful knowledge, check out more Potter fun in the gallery below!